Whether or not you believe that Blue Monday is truly the most depressing day of the year, it’s a good excuse to plan an adventure. But with budgets crunched after Christmas, you’ll probably want somewhere that won’t break the bank. We asked thousands of holidaymakers to rate Europe’s most popular city break destinations for value for money, and we’ve marked the best on the map below. 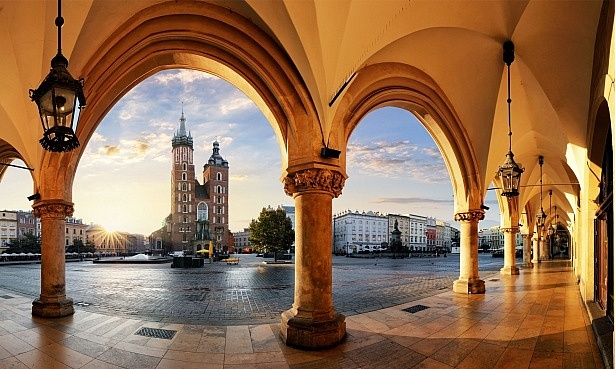 Krakow, one of the Poland’s oldest and most majestic cities, was the only destination to get a five-star rating for value for money. It also received the highest city score overall in our survey – 91%. As well as value for money, cities receive ratings for accommodation, food and drink and shopping. 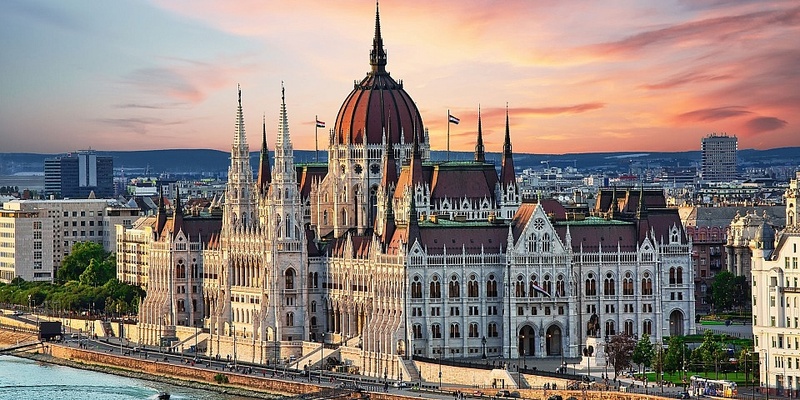 Read Best City Breaks in Europe for the full results. Winning is easy when you’ve got Renaissance palaces and Baroque churches on every corner, not to mention alfresco cafes strewn across street upon street of cobblestones. The best bit? Krakow continues to resist the urge to shake down visitors with extortionate prices. The average nightly hotel rate is just £63, and you’ll get a good meal for less than a tenner, as long as you steer clear of the main square. 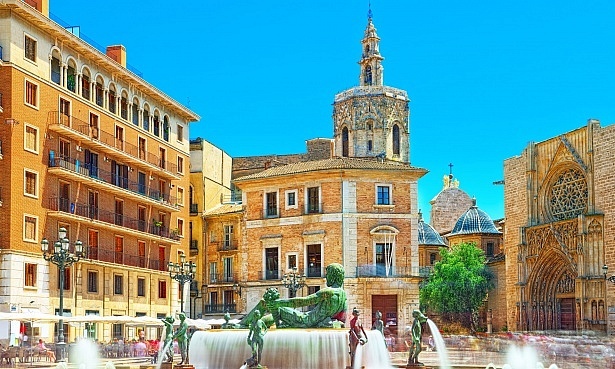 Despite its prime location on the Balearic coast and year-round sunshine, Valencia is far cheaper than rivals Madrid and Barcelona. Its lively Old Town is the star attraction. Climb the cathedral’s Gothic tower, gawp at the colourful tiled facades in the old fisherman’s quarter of El Cabanyal, or explore Turia Gardens, the ribbon of green space that winds through the city. The city is quirky, innovative and full of surprises. Hotels are cheap – just £72 per night on average, and a decent three-course set menu will set you back just €12. 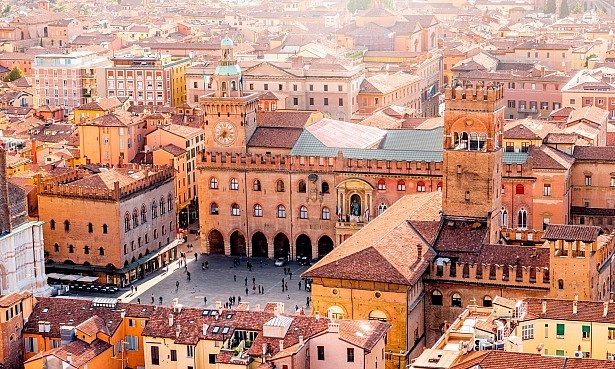 Food is so important in Bologna that the original recipes for tortellini and tagliatelle are stored in the medieval chamber of commerce. Last year, FICO – the world’s first ‘foodie theme park’ – opened nearby, but for a more authentic rummage, you need to breathe in the aromas of the food quarter, a tangle of streets filled with greengrocers, delicatessens, cheese shops and even chocolate specialists. Let your senses be the judge of where to end up. While food may not be insanely cheap (a restaurant meal will cost around €35pp), the quality is high, and excellent wine costs just €3 a glass. The average hotel price is £71 a night.